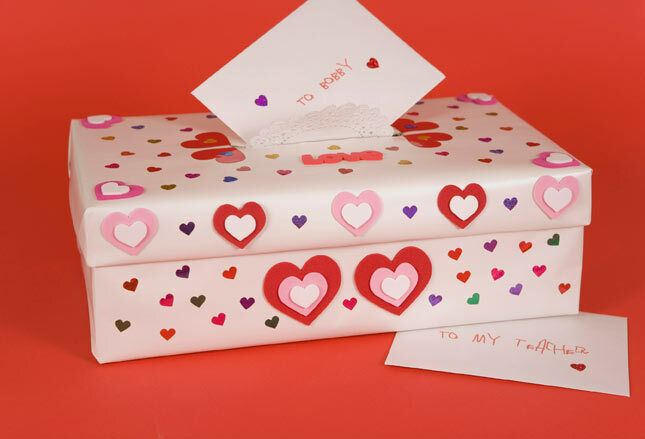 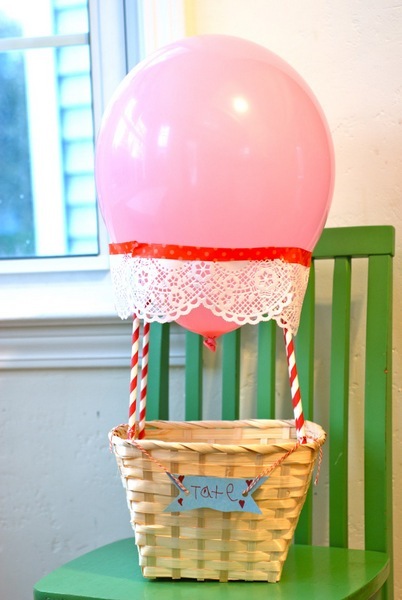 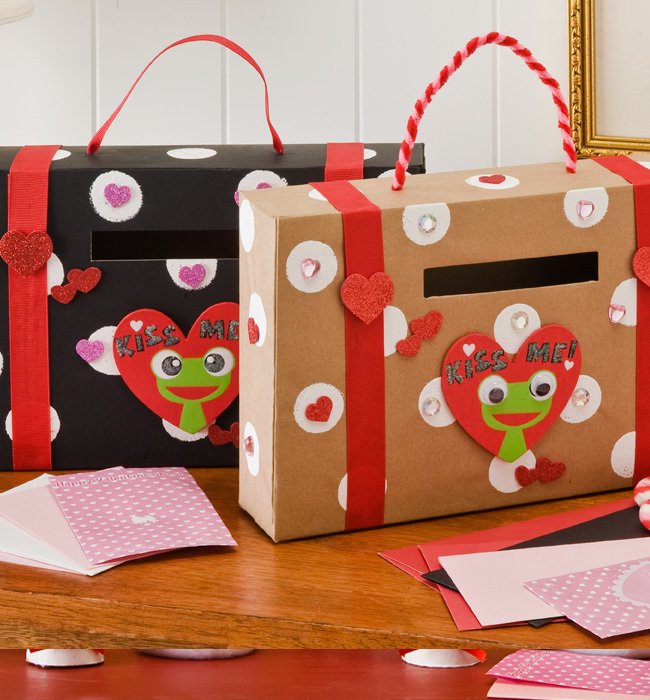 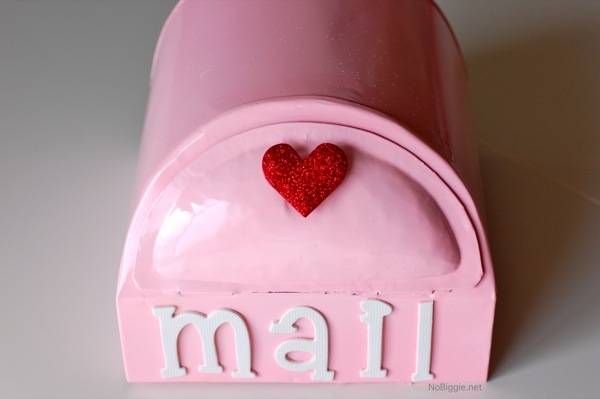 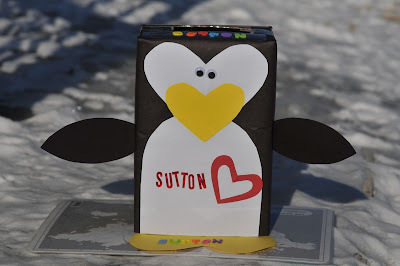 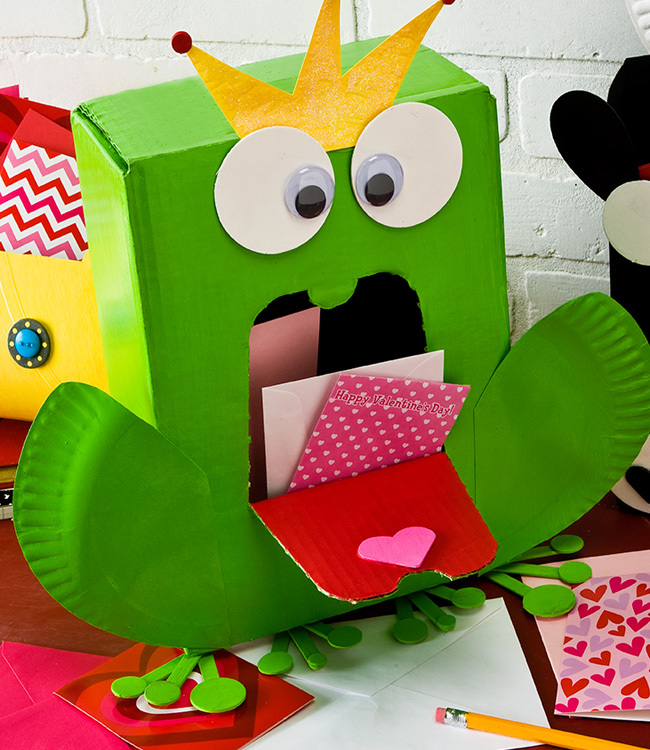 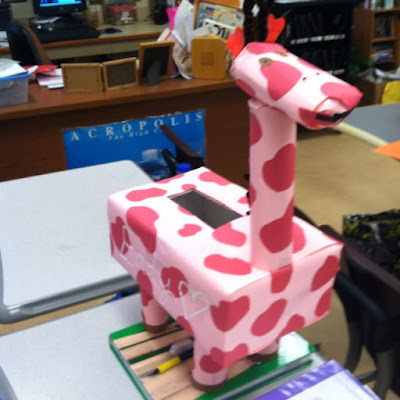 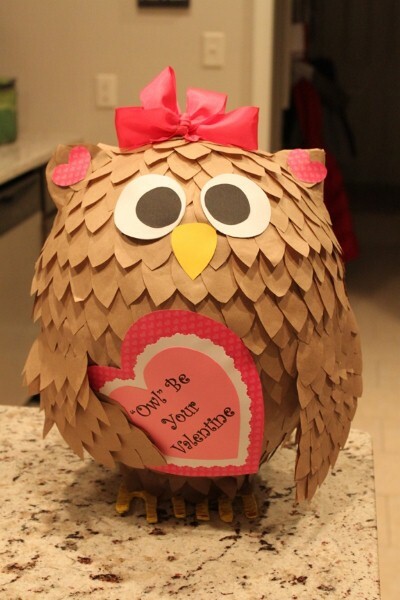 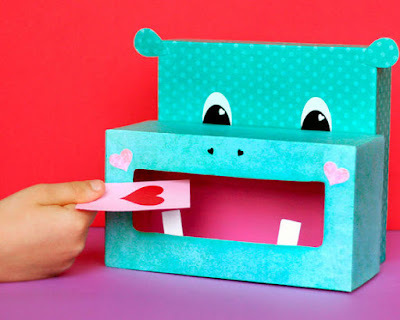 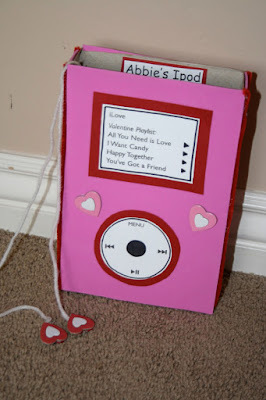 Valentines Day boxes are very popular with kids that are in elementary school. 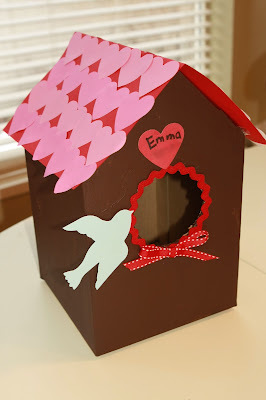 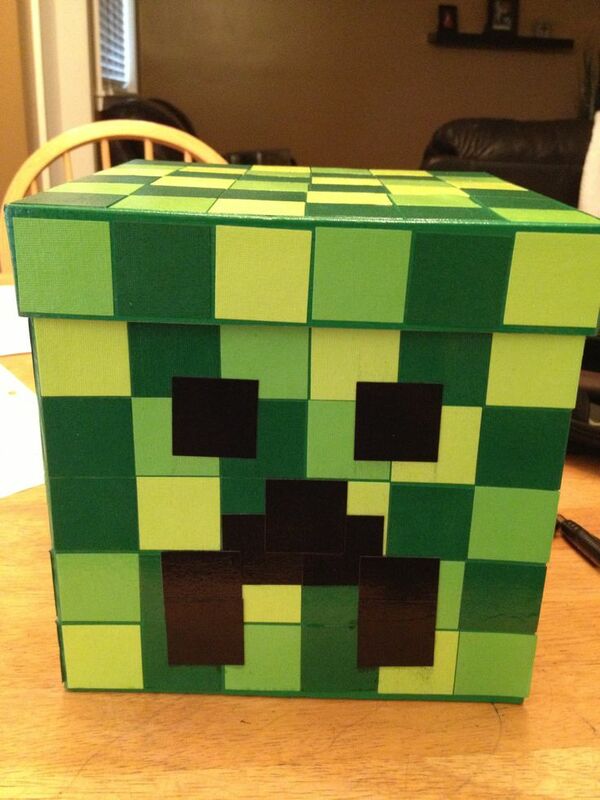 This is because the box is what they will bring home all of their valentine cards in. 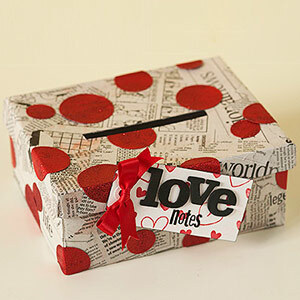 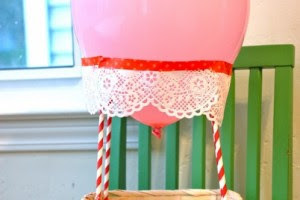 Typically, in school, the kids in the class will give a valentine card to everyone in the class. So if the class has twenty students, then your child will bring home nineteen different valentine cards. 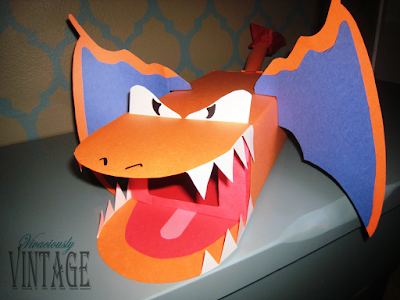 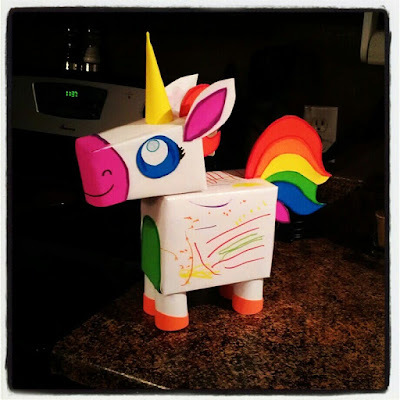 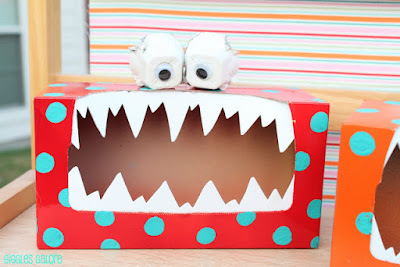 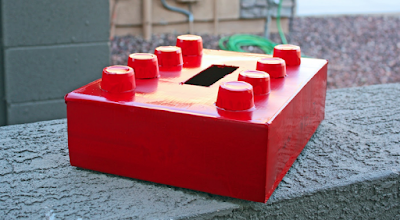 When you are looking for a box, you may want to get a plain one and decorate it yourself. 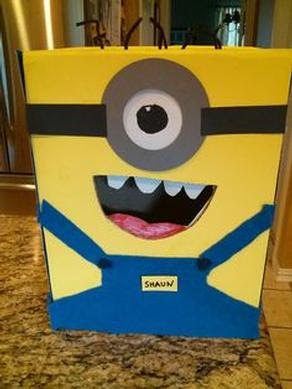 However, you may want to save time and find a box that is already decorated for you.